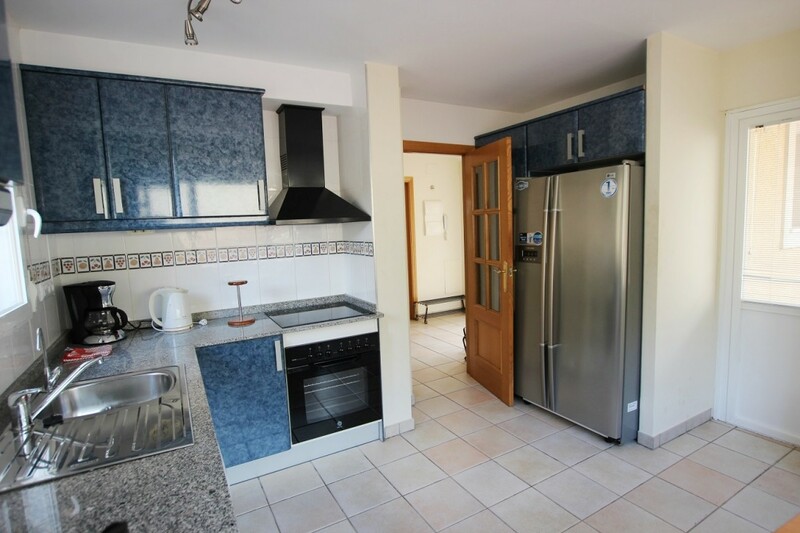 UNFURNISHED; -SEMI-DETACHED 3 BEDROOMS VILLA WITH PRIVATE POOL IN THE "BARRANCO HONDO" URBANIZATION, IN LA NUCIA. 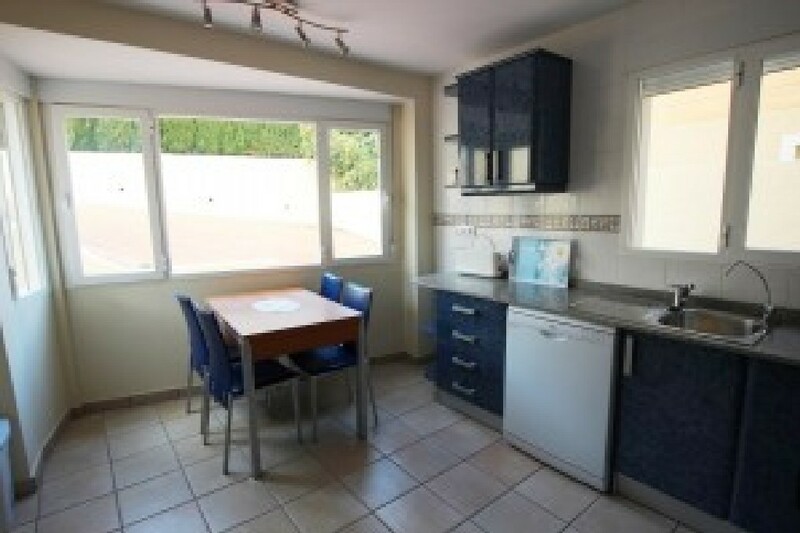 This villa is located 10 minutes from supermarkets and 15 minutes from the center of La Nucia. The villa has 260m ² built on a plot of 500m ². It is distributed in 2 stories with 3 bedrooms, 2 bathrooms, 1 toilet, closed kitchen, living room, terrace, solarium, air conditioning and underfloor heating in the bathrooms. It also has storage room and 4 car garage! Furthermore, it has a sunny pool and a small garden.